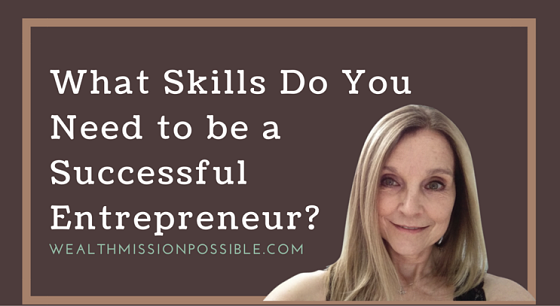 What Skills Do You Need to be a Successful Entrepreneur? 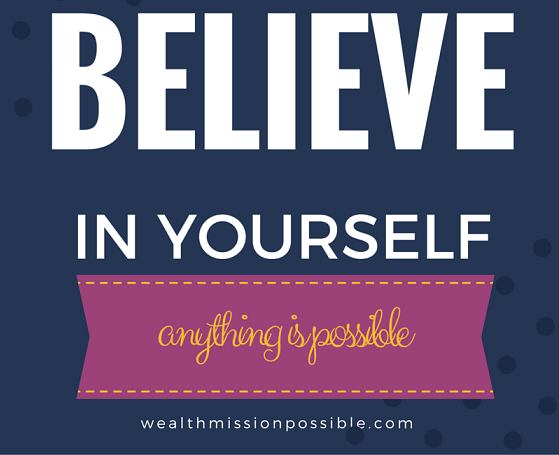 Have you ever thought of how your life would change if only you were an entrepreneur? More time, more money and more freedom – right? It all sounds so glamourous, but the truth is that it takes hard work and a few skills to be a successful entrepreneur. Most of all it takes a strong desire to make it all work. We’ve all heard the gloom and doom stories of people who start a home business only to have little or no success over the course of a year. I believe the reasoning behind this is their lack of desire to make things happen. You may know what skills are needed to be a successful entrepreneur, but learning them and putting them into action is quite another story. When I first started my home business, I had such a strong desire to be successful that I allowed no obstacle to get in my way. Was it difficult? Yes, of course! It’s really about your approach to your life that makes all the difference. You are either a willing participant in your entrepreneur plan or not. 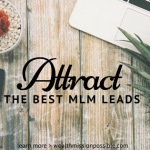 Ready to learn about a home business that you might just love? Contact me! Today I have 3 essential skills that every successful entrepreneur needs. These skills have nothing to do with technology or systems they have to do with YOU, the most important ingredient in your business. Maybe you already have a business but are struggling. Or maybe you are thinking about or interested in getting started. Either way I hope you find these tips useful. I love being an entrepreneur. Although it’s tough at times, the rewards are so worth it. If I can help you get started with your own home business, contact me! Have you ever experienced significant stress in your life? How did you handle it? Did you bounce back from it and keep moving forward or something else? Stress is common for any entrepreneur. Even if you love the business you are in, there are many factors that can arise. The ability to get through those times unscathed and continue moving forward with the same enthusiasm and desire is what separates successful entrepreneur from the unsuccessful. So, you can be the best technology expert or have all the knowledge in the world, but those won’t likely get you through those tough times. Resilience will! Have you worked on your resilience lately? If you’re going to learn the skills of a successful entrepreneur, leadership should be near the top of your list. 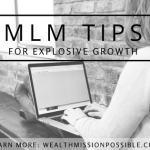 With any home business, growing a profitable team is how you will succeed. How will you lead that team? Having the ability to communicate, have a vision and help others see that vision too is vital to the success of the team. Being able to inspire others to take action to accomplish their own goals and see their potential will set you apart as an amazing leader. Developing your leadership skills for entrepreneurial success is a matter of getting into a success mindset. 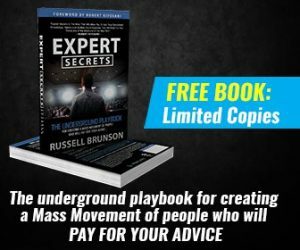 How many people quit their home business because they did not make tons of money in the first 3 months? Maybe you did or know someone who did. It’s rare or never that an entrepreneur is an overnight success. That usually takes about 5 to 10 years. 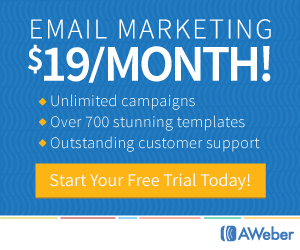 Are you committed to your business for the long-term? What if you give up? Well, guess what, the time will pass anyway. You should give it all you got if you want to have success as an entrepreneur. There are awesome life skills that are necessary to be a successful entrepreneur. 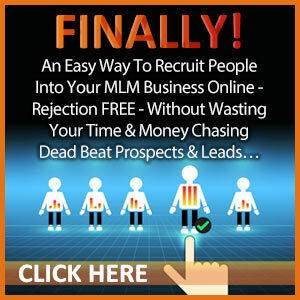 What if you are in the right place, the right time, with just the right business opportunity? If you have that fire inside your belly, go for it! It can be a wild ride but the intensely rewarding. Remember, the only one who can tell you, “You can’t”, is you! Another great post. Wow “Most of all it takes a strong desire to make it all work”. Isn’t that the truth! I have always been a silent reader of all your blog posts. Today, I wanted to break the silence as I decided that digital marketing is my way. I am gonna quit my full time job as I am already making a decent amount of income doing my online business.